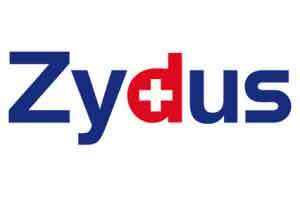 New Delhi: Zydus Cadila has received US health regulator’s nod to initiate phase II clinical trials of Sarolitazar, its new drug for treating high fat levels in body due to diabetes, obesity, and sedentary habits. “United States Food and Drug Administration (USFDA) has endorsed company’s plan to initiate a phase II clinical trial of Saroglitazar in patients with severe hypertriglyceridemia,” Zydus Cadila said in a statement. “The primary endpoint of the study is percent change in triglycerides from baseline after 12 weeks of dosing,” Zydus Cadila said.